Join me for a two-part Webinar featuring a Jungian approach to Tarot on April 7 & 21, 2016. I am very proud to present the most complete version yet of material I’ve been developing for nearly fifty years on Carl Jung’s theories of the psyche and personal development as applied to reading Tarot. 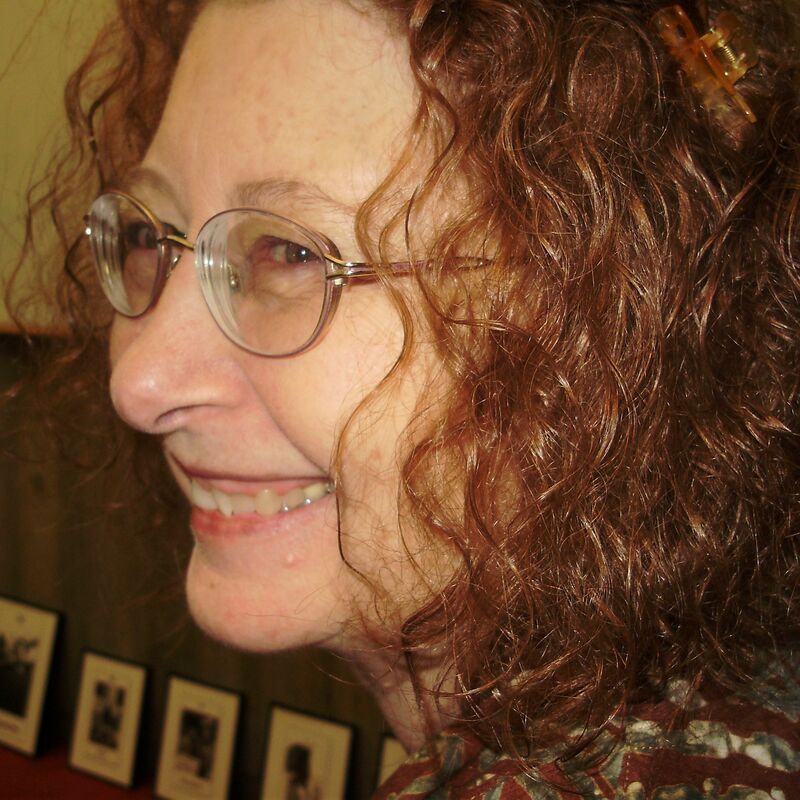 I’ve taught related workshops at the Jung Institute of San Francisco and at several Tarot conferences. This two-part course will be an expanded exploration of Jung’s concepts with the 2nd part being entirely new, to demonstrate exactly how to use these concepts in readings for one’s self and others. I’ll focus on the Rider-Waite-Smith deck as one example of how perfectly the Tarot depicts archetypal images from the collective unconscious. To register, visit globalspiritualstudies.com. This course is open to all levels of Tarot experience, although some knowledge of the cards is suggested. WOW WHAT AN OFFER! WILL DEFINITELY SIGN UP CHEERS BOBBY ARE YOU SURE 50 YEARS? YOU’RE NOT REALLY THAT OLD???? Bobby – Yes I am growing up (or down – as gravity has its sway) and I’m sure you are, too. I’m so glad you are signing up. Click on the links in the post (they should be text in bold & teal blue). 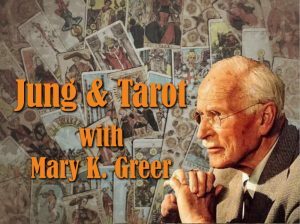 Or on this link: http://globalspiritualstudies.com/tarot/mary-k-greer/a-jungian-approach-to-tarot/ . The sign-up & order form is at the bottom. If we pre-purchase the recordings, can we download them after the event or are they stream-only? This is a fascinating topic! You can’t download the online recordings, however you can watch them as much as you want. If you want your own copy you need to get the DVDs. Paying for the DVD qualifies you to also join the live class if you order them before the event. Nanci – I’ve usually gotten DVDs sent to me by Linda in 5-7 days but you never know with mail from Australia. Linda said the DVDs wouldn’t work in my player due to the region – disappointed but maybe they’ll be available in region 1 format later. Nanci – You can try out mine. They work fine when played through a computer but may not do so via a TV DVD player. I don’t watch videos on computer, only tv – that’s where Linda said it may not work. Sorry to miss it – the class sounds terrific! I see the Jung Class is booked up. What to you recommend – and what access would I have to recording of class after the events. Would you recommend i purchase the World Wide recordings of completed classes.